Tis the season! 🚂 Bring a new, unwrapped toy and park at the discounted rate of $10. 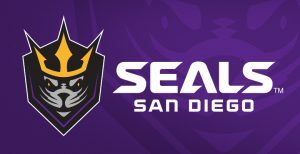 Benefiting Salvation Army San Diego! 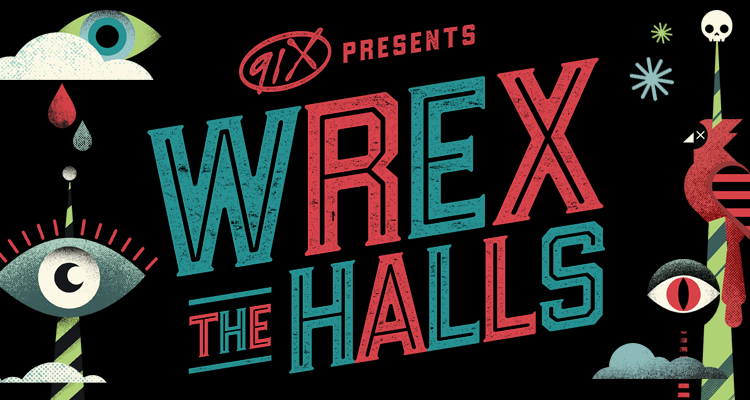 91X announced the much-anticipated artist line-up for the radio station’s annual holiday concert Wrex the Halls. 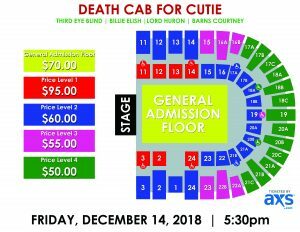 On Friday, December 14, 91X presents Death Cab for Cutie, Third Eye Blind, Billie Eilish, Lord Huron, The Interrupters and Barns Courtney, live at Pechanga Arena San Diego (formerly the San Diego Sports Arena). 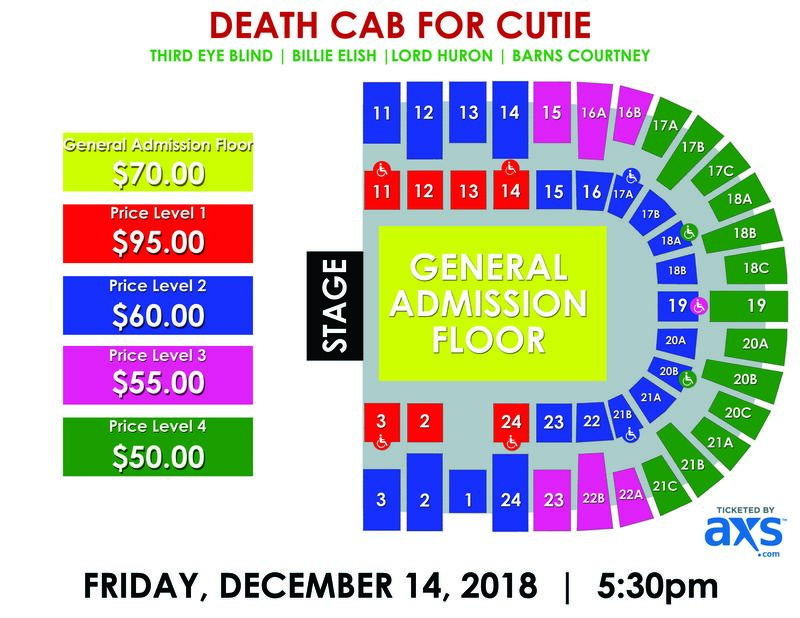 Tickets will go on-sale to the general public this Friday at 11:00 AM at AXS.com and the Pechanga Arena San Diego box office.